The Healthcare Risk Management Career Development Committee will meet every other Monday in Location (TBD). 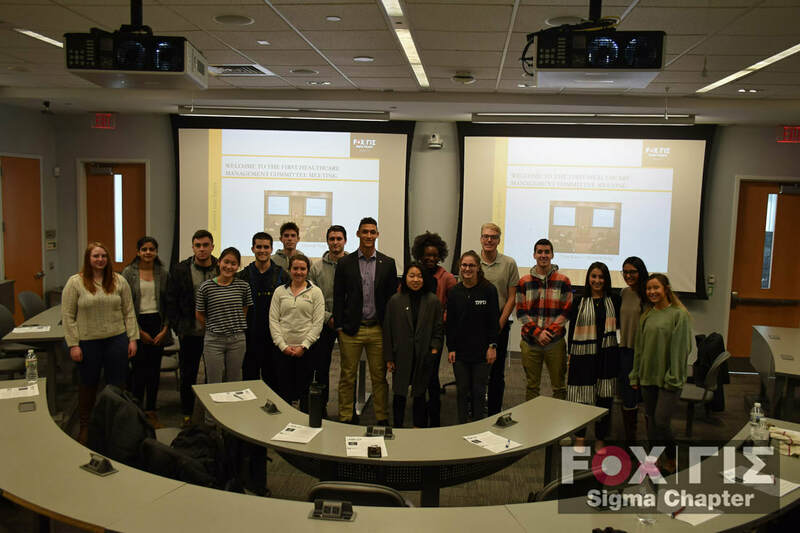 The Healthcare Risk Management Career Development Committee provides members with exposure to different career paths in healthcare risk management. The committee will host five speakers who currently work in the industry, particularly in health systems. The members will have the opportunity to interact with industry professionals with an array of roles and experience after the presentation over lunch. The committee aims to involve students interested in clinical risk management and related career paths.